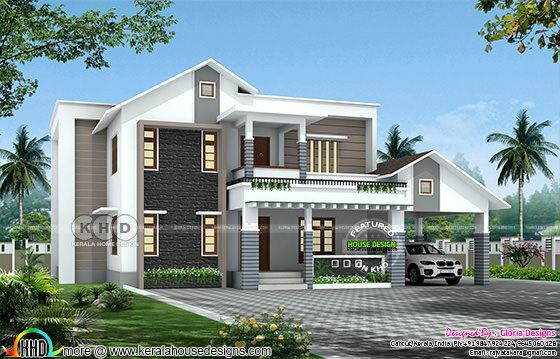 Total area of this luxury house is 2930 Square feet (272 Square Meter) (326 Square Yards). Designed by Gloria Designs, Calicut, Kerala. 0 comments on "2930 square feet 4 bedroom mixed roof house"